Appearances matter for business. Older windows can often give commercial buildings an unattractive appearance which won’t attract new customers or clients. 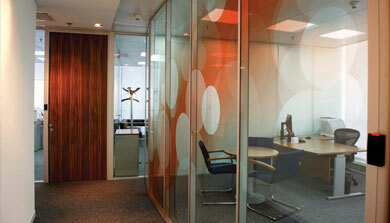 Modernizing your office is one way to improve your building’s appearance. Replacing every window or having construction crews remodel is incredibly expensive and takes a lot of time. Window film application by NuVision is affordable and fast, giving you almost instant results for modernizing your property without going over budget. 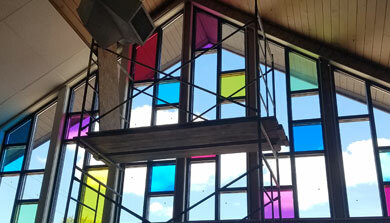 We offer window film and tinting installation in Milwaukee and throughout the Midwest. Call us today to get more information. Safety and Security window film from NuVision will protect your windows and buildings from severe weather, vandalism, and potential intruders. Debris from tornadoes and extreme wind can cause unprotected windows to shatter, sending dangerous glass shards everywhere.  3M window film holds broken glass in place, preventing injury. Our window film acts as a deterrent to intruders by reinforcing windows. A thief looking for an easy smash and grab will find more than they bargained for when taking on security film. They are also better resistant to graffiti, cutting down in vandalism. Reflective window films are ideal for first floor businesses and apartments to minimize the distractions from pedestrian traffic. Learn more about privacy window films from NuVision. Update your outdated building with window film! More affordable than construction, NuVision will apply decorative window film to your business. 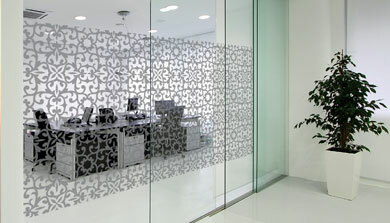 3M Fasara film gives glass doors and windows a frosted appearance which can include custom etched designs. Advertise your business logo with personalized decorative window film from NuVision. 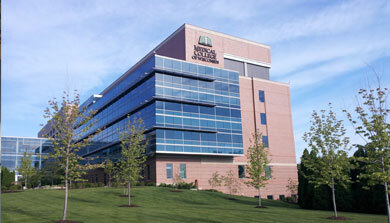 Contact window coating installation professionals in Milwaukee.  Contact Our Window Film Installation Professionals In Milwaukee For A Free Quote Today.